So you need to go fancy grocery shopping? 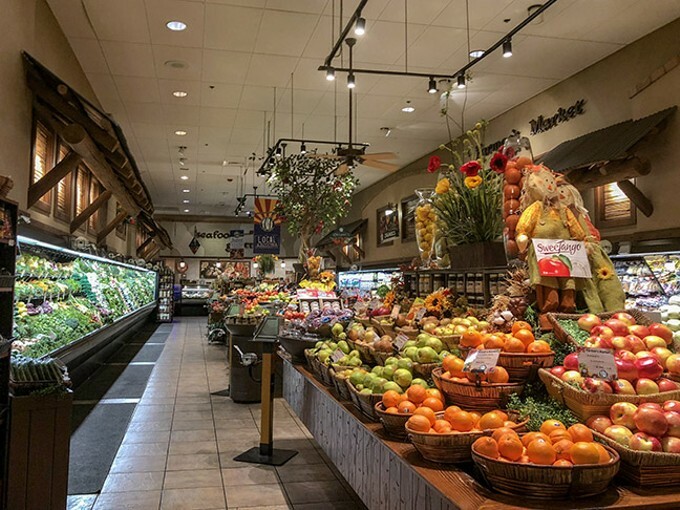 There's no better spot in town than AJ's Fine Foods. AJ's produce is fresh, it stocks delicacies that wouldn't be caught dead in a Kroger grocery store and gives a whole new meaning to "grocery store sushi."